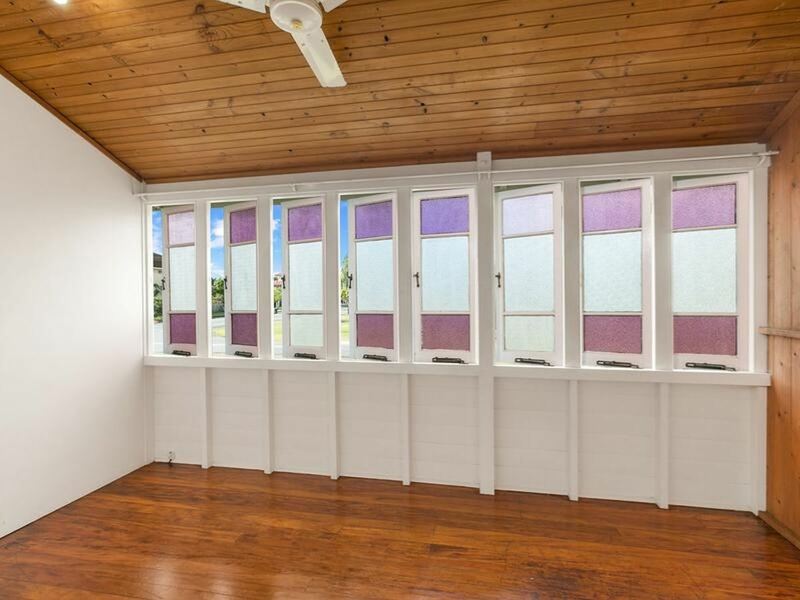 Handy to Cairns Airports , Hospital and CBD: an ideal share house for young professionals and families alike.. 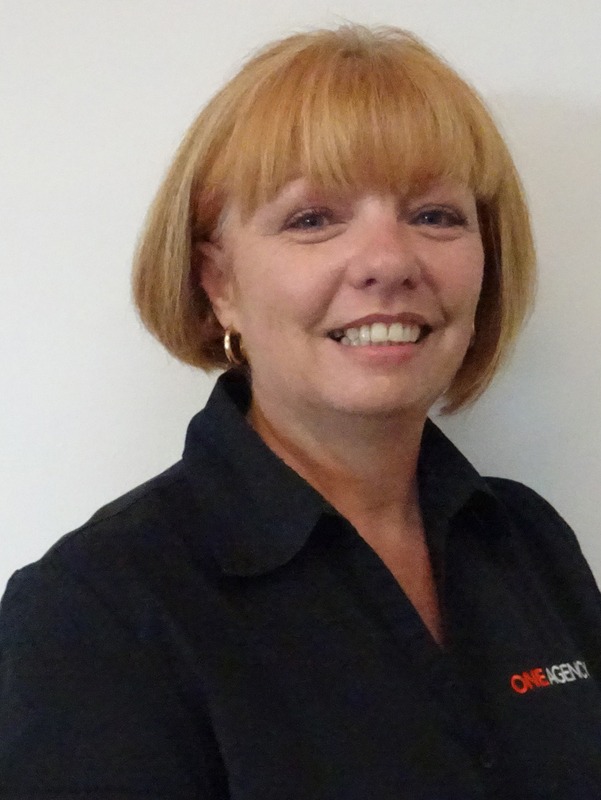 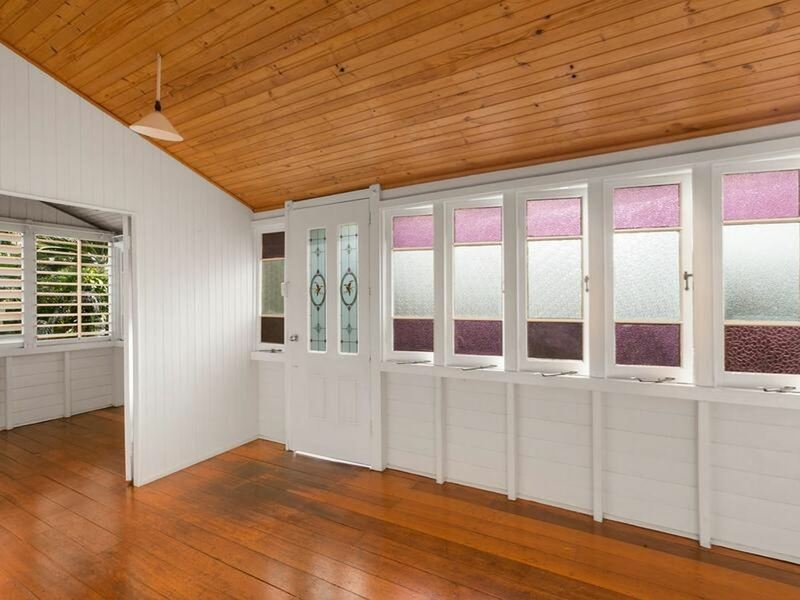 INSPECT Friday 15th Feb at 9:30 to 10:00 am. 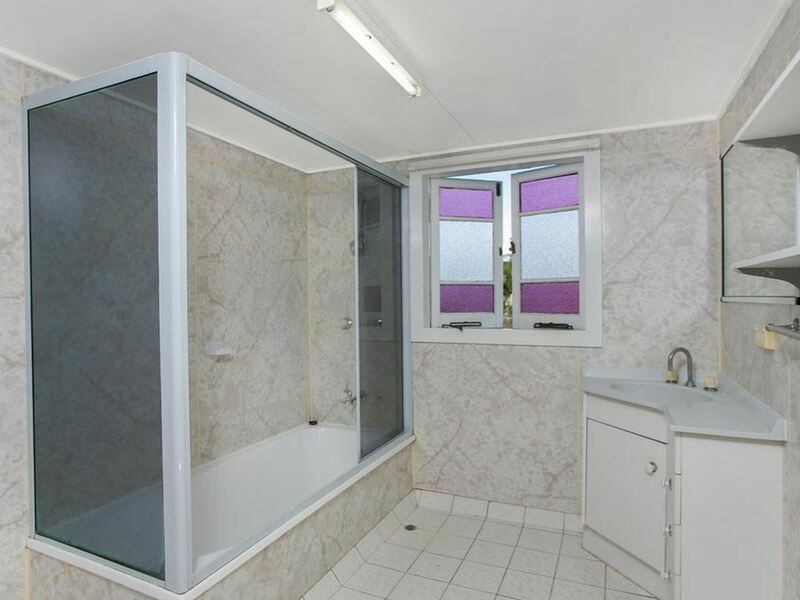 This is a very versatile property that will suit the different accommodation needs of many tenants. 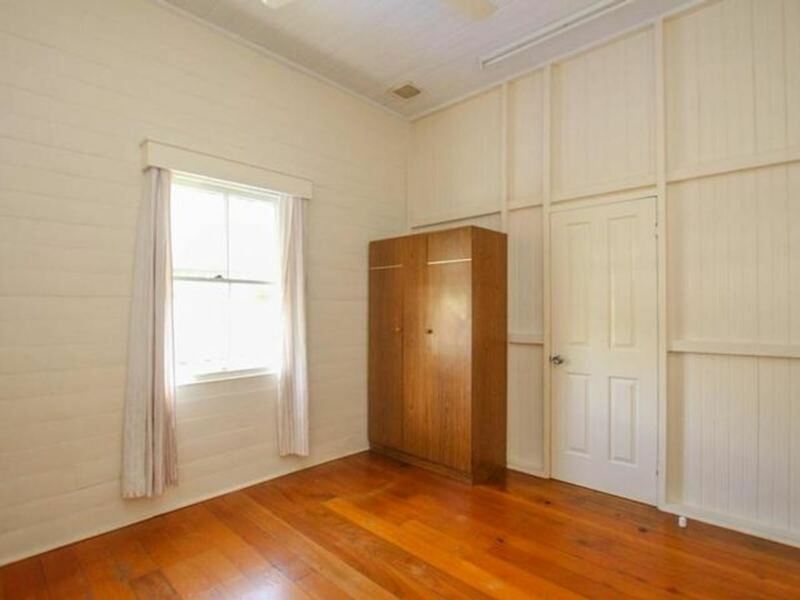 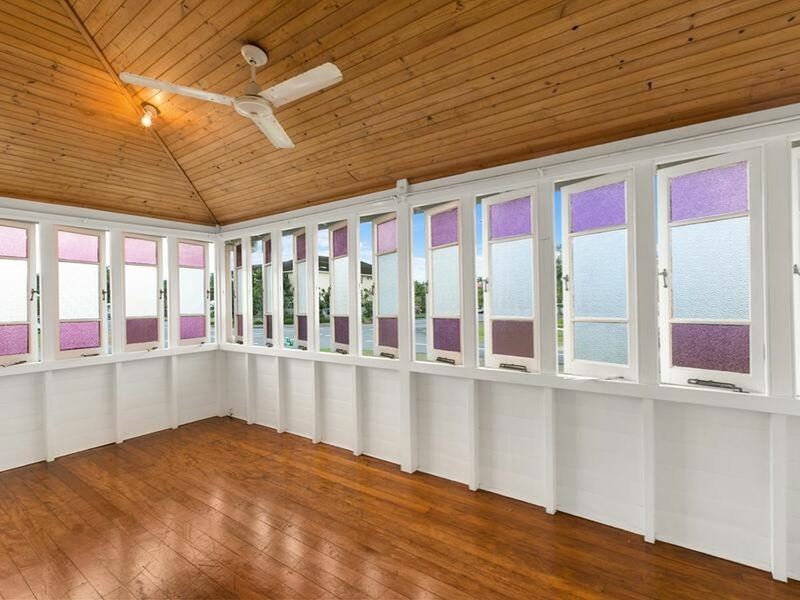 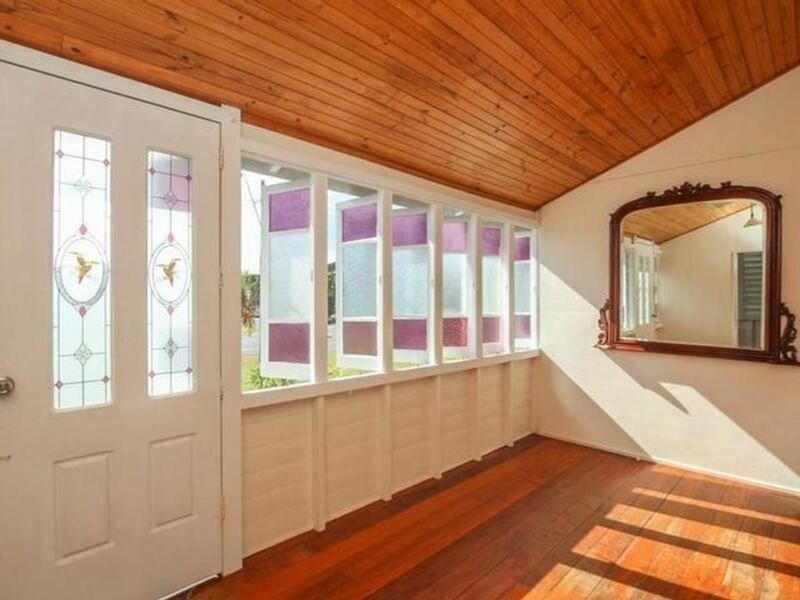 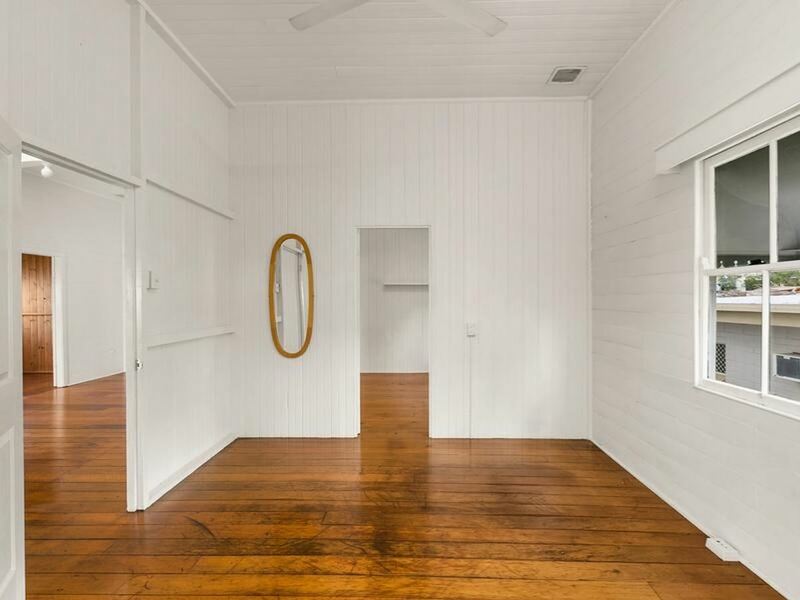 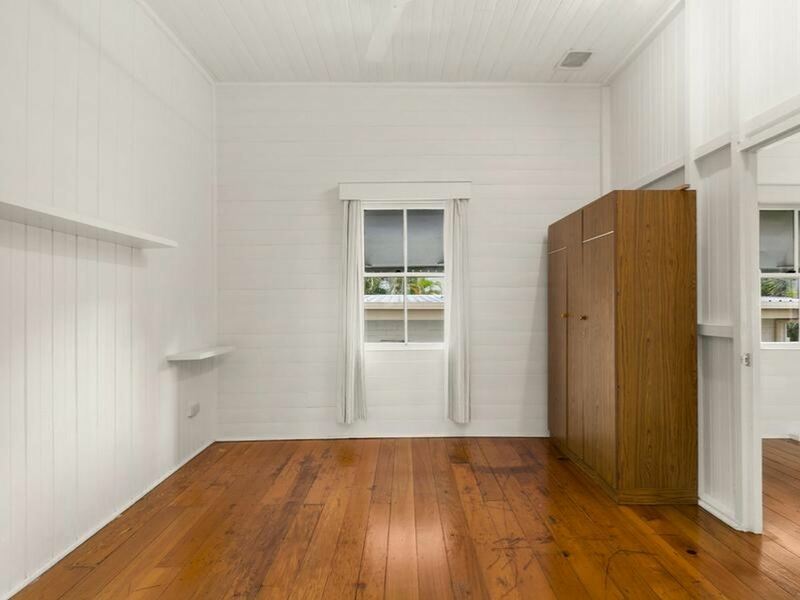 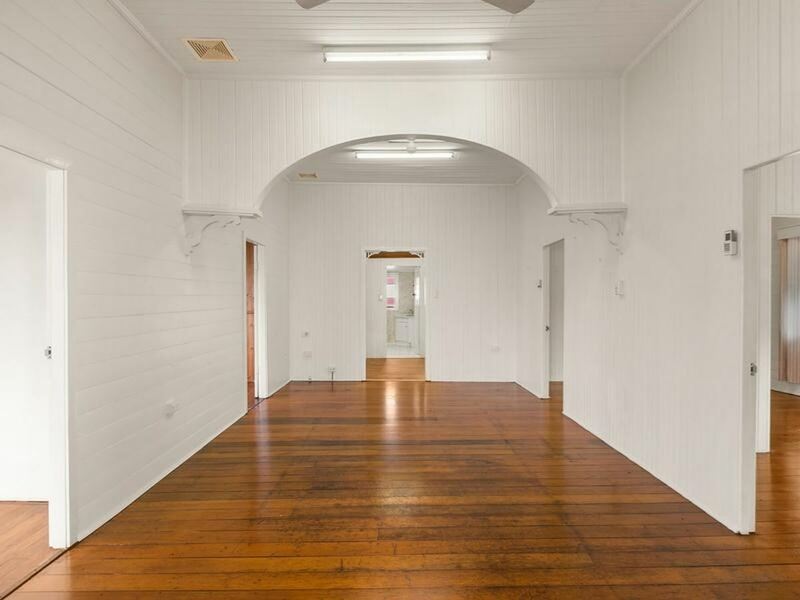 With all the Queenslander features, so popular with many, including high ceilings, gorgeous timber floors and pretty casement windows this is a place you may want to call home! 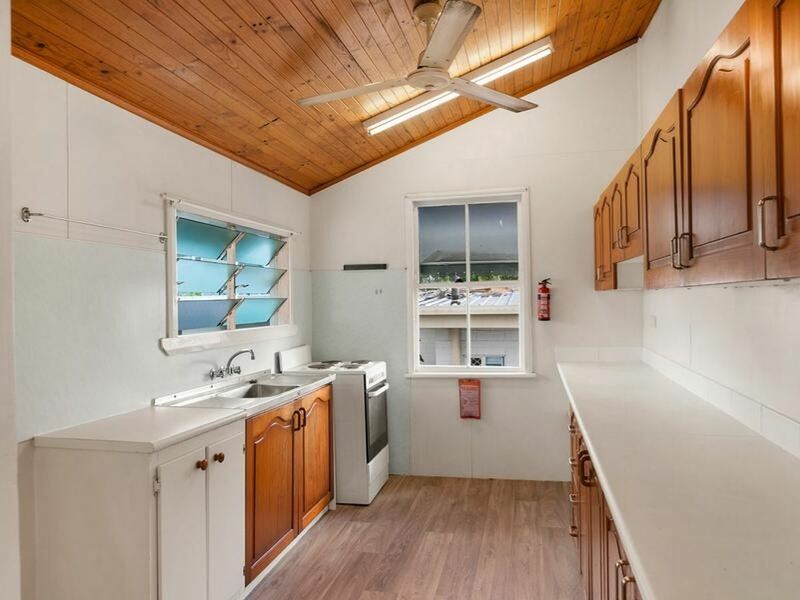 The kitchen has plenty of bench and cupboard space and the bathroom has been updated. 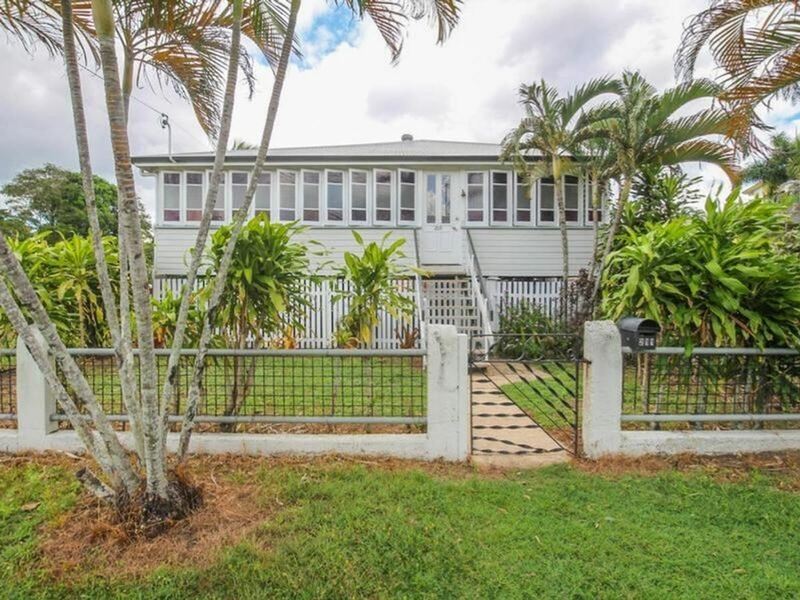 4 bedrooms plus a study means plenty of room for your family and walking distance to Cairns High School is a convenient plus for this home. 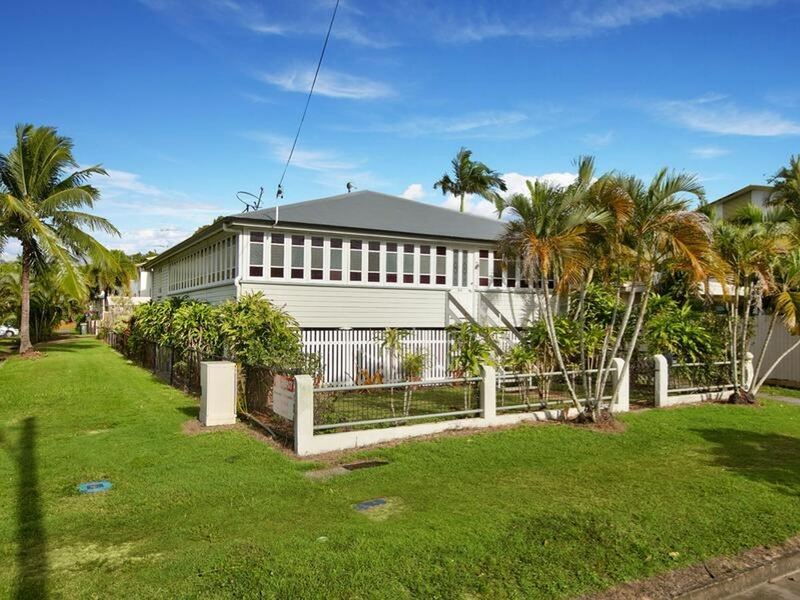 Its a great spot, walking distance to town, Cairns Central and the Edge Hill Botanical Gardens, Tanks, Red Arrow walking track and of course the Esplanade.